Colour Disposable Contact lenses are one of the top selling contact lenses in India especially now as one does not need to have a prescription to wear the same. When coloured contact lenses came in the market, they got very popular as other than giving the user a correction for his prescription and correct his vision they also enhance to eyes and the overall appearance of the wearer. The colored contact lenses also allowed users to experiment with various eye colours to see how they would look with different colour. Wearing coloured lenses also seems far more exciting than conventional lenses. 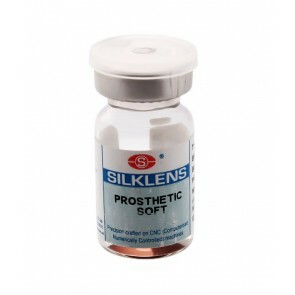 The care required for these lenses is also very low as they are meant to be used for a short time thereby having lot less maintenance and care. It also gives the user the power to change his colour each time one buys a new set. Today the market of contact lenses is growing and along with that growth is growing the market of colour contact lenses . Users can enjoy wearing clean and fresh contact lenses each day. 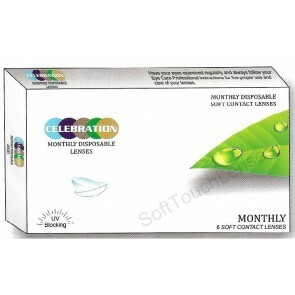 These coloured lenses may be daily disposable or monthly disposables or even yearly disposables. It is recommended to disposable them off after their time expires. Right after the lenses can be thrown away. 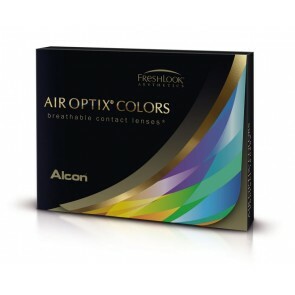 These coloured disposable lenses are very convenient to use in addition to being healthy and comfortable. And each time the user replaces these coloured lenses he can buy a new colour which is a great fun way to try different colours. The phenomenal part of all this is the coloured contact lenses and disposable nature of these lenses which is creating a demand and boom in the market of coloured disposable lenses. There are many branded contact lenses that are available in disposable coloured contact lenses. 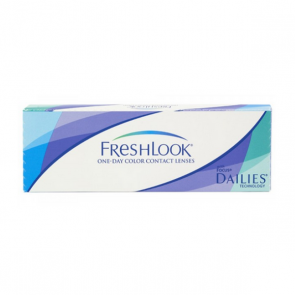 Freshlook is one of the most popular brands of disposable coloured contact lenses. 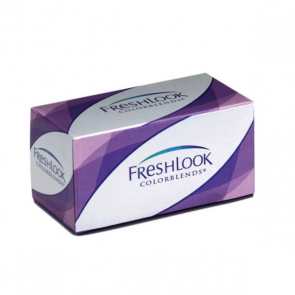 Freshlook which is a brand of Ciba Vision offers nearly a dozen colour options including a blend of 3 different colours in one lens for a subtle enhancing effect. 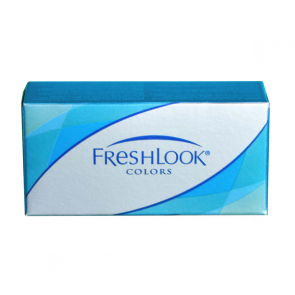 Freshlook also offers one day coloured disposable contact lenses. 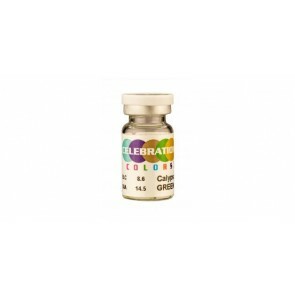 These lenses are good for those who wish to wear these coloured lenses only of occasions once or twice in a month. It is easy to use them as they are use n throw lenses on a daily basis. 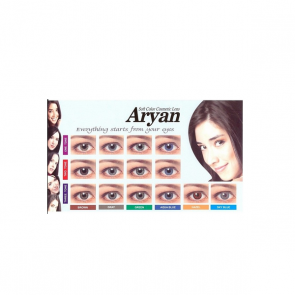 Other than Freshlook , there is Aryan contact lenses which is a yearly disposable lens. 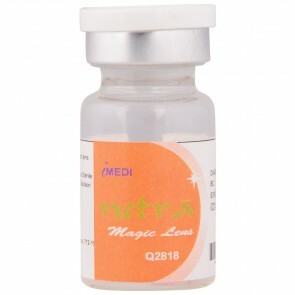 This lens is good for those who do not wish to spend too much money and wish to use prescription coloured contact lenses. They can use this one pair for more than 1 year. Coloured disposable lenses in India are low maintenance and provide good hygiene and lots of comfort with wearing cleaner lenses. 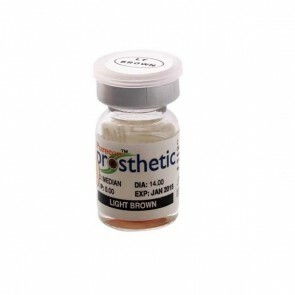 Shop for Colour disposable lenses online with mailmylens.com and find a full line of monthly, yearly disposable contact lenses at affordable prices. The site offers unbiased product reviews. Ordering your Colour disposable contact lenses online is easy and inexpensive. The cheapest Colour disposable contact lenses can be found here. Also the best place to purchase coloured contact lenses would be to buy them online. 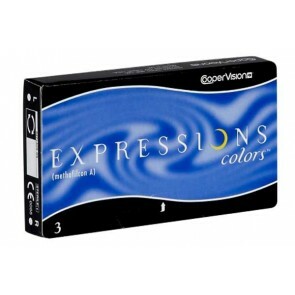 Most people buy their Colour disposable lenses online. In a nutshell, Colour disposables at best prices would be available online only.